to correct their speech sound errors. them to achieve fluent speech. is said to them? We can assist your child to improve these skills. to read or finding understanding written words difficult? in words and make sense of written text. If you are concerned about your child’s speech, we can assist with treatment to address this. If your child is a late talker or is struggling to put together sentences that make sense, we can help. Your child’s or your own stutter can be treated. 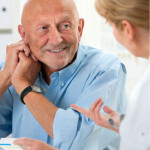 To find out how we can assist, give us a call. Does your child find it hard to listen to and interpret instructions? 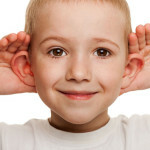 We can teach active listening skills. It can be frustrating for your child if he/she frequently repeats sounds or words, gets stuck on sounds/words or elongates sounds/words interrupting the flow of their speech. 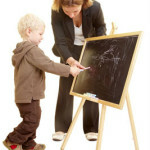 We can provide strategies to assist with enabling your child to become fluent. Falling behind at school can be soul-destroying for your child. We can help fill in the gaps in your child’s literacy learning by establishing exactly where the breakdown is and targeting activities to assist with his/her spelling and reading. Our Occupational Therapist can assist with a wide range of difficulties related to fine motor and gross motor movement, everyday self-care skills, attention and concentration and sensory needs. We have extensive experience providing a range of services to schools and Education Support Centres and will gladly discuss the options appropriate to your educational setting. Is your child taking longer than expected to say their first words? Or Maybe they’re saying some words but not combining them into sentences? 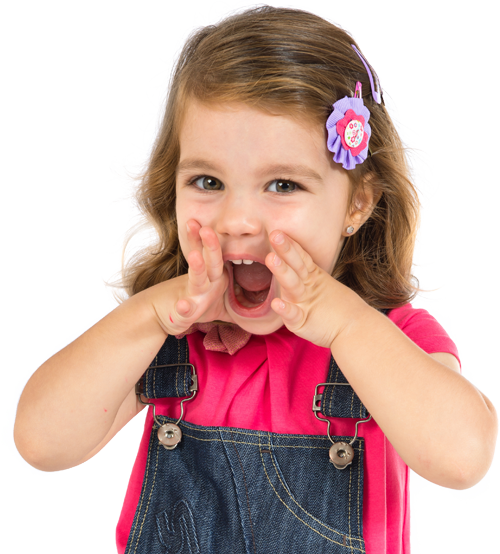 Does your child use gesture or pantomime in preference to spoken words? We can help. 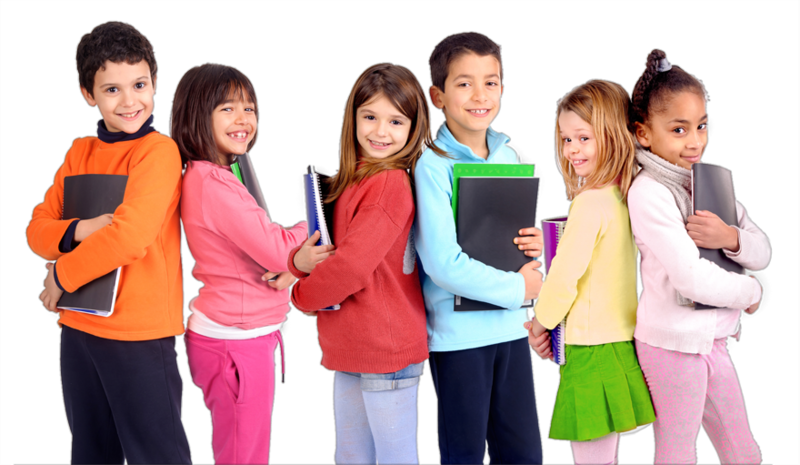 If your child needs help to understand the rules and conventions around making and maintaining friendships, dealing with difficult people, starting and continuing a conversation, working within a group is the most appropriate way to demonstrate and practice social skills with other children under the supervision of a trained professional. We can help with the communication needs of adults who have experienced some form of trauma or disease affecting their speech, language and/or voice as well as adults who stutter. Our team has a wide and varied experience dealing with the speech and language needs of children on the Autism Spectrum and those diagnosed with other forms of disability. 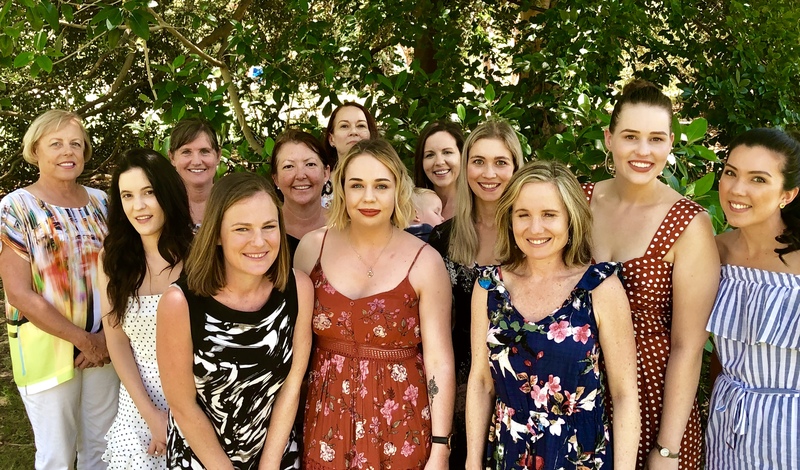 Staff at Stirling Speech Pathology has a wide variety of special training and interests to assess children and adults with speech, language and literacy issues ranging from mild to severe. We keep up with the latest treatment protocols and wherever possible implement those methods that are both cost effective and evidence-based. Our mission at Stirling Speech Pathology is to provide caring and professional service to ensure out clients and their families are able to attain the best possible outcomes in terms of speech, language, education and life skills. We have the perfect combination of young enthusiasm and wise experience amongst our clinicians all of whom are continually updating their skills and sharing their knowledge with the other clinicians. Treatment is carried out either individually or in a group, whichever is deemed most effective, and our clinicians are happy to consider home/school/community visits. So if you are interested in individual or group therapy or would like to explore the options for school services contact us today.